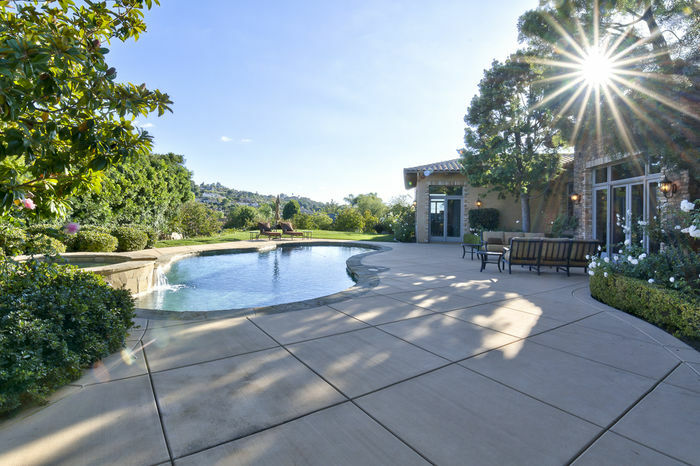 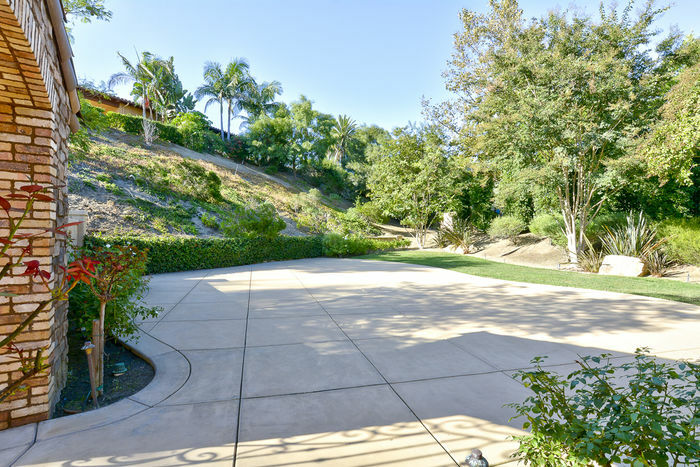 Exquisite custom, single level 5BR, 5.5BA, plus an office, 6,132 sqft home with views! 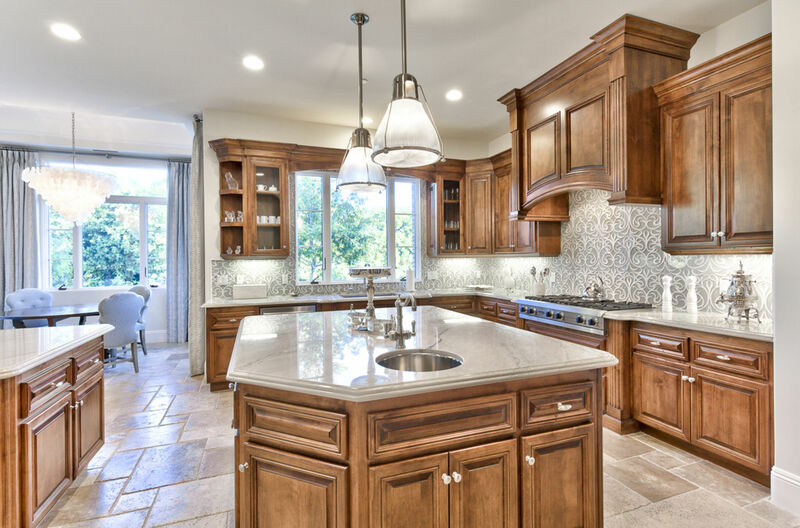 Crafted with the highest standards and appointed with elegant and quality finishes throughout. 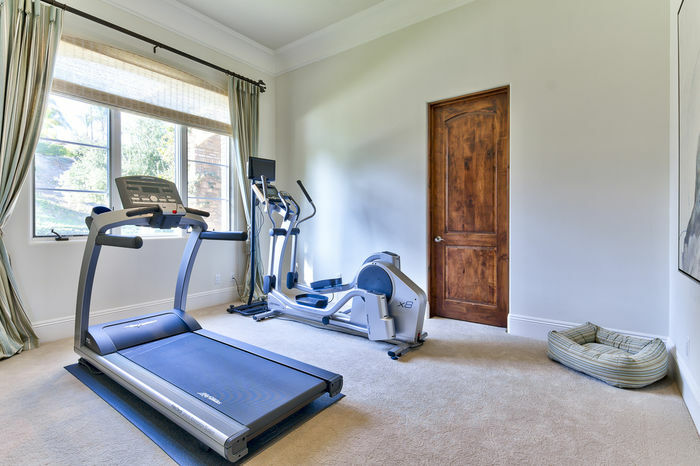 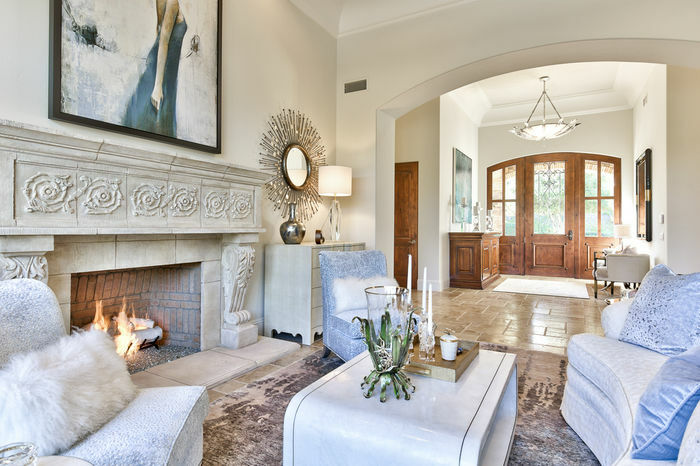 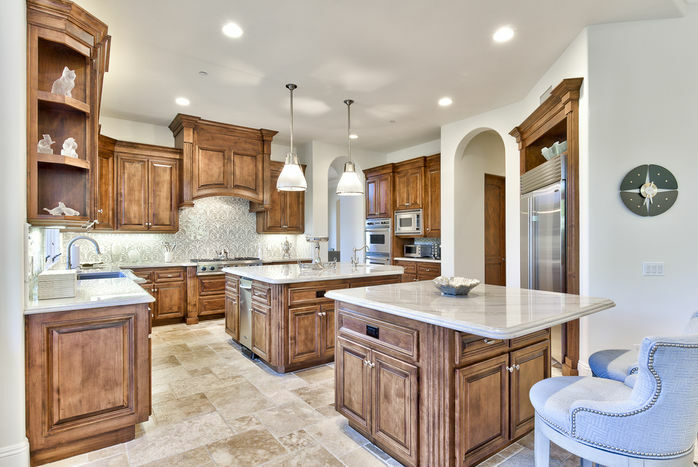 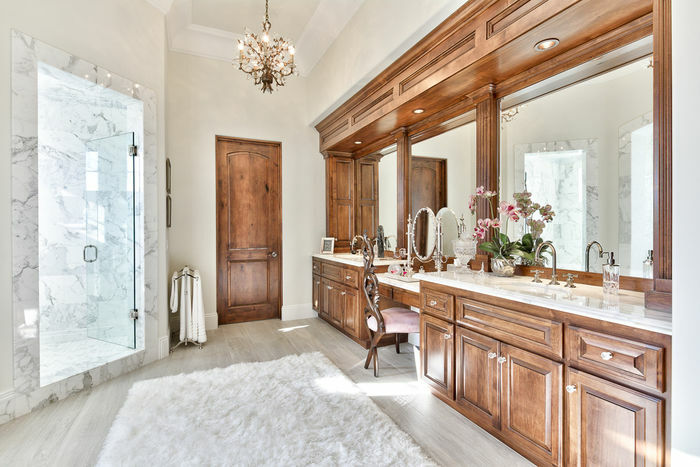 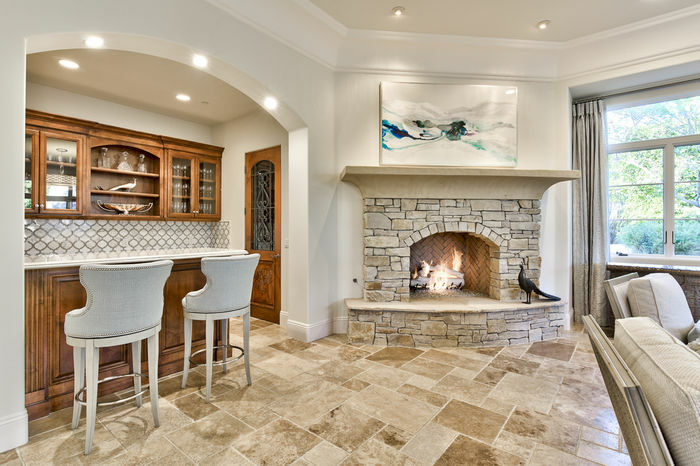 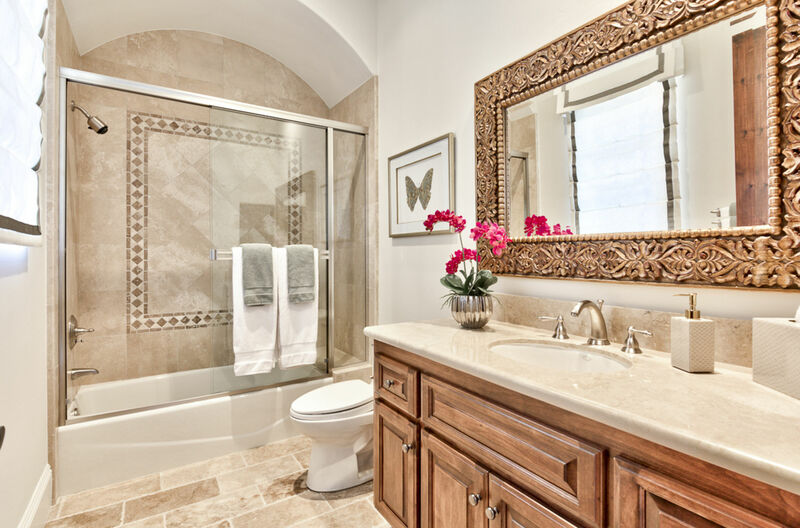 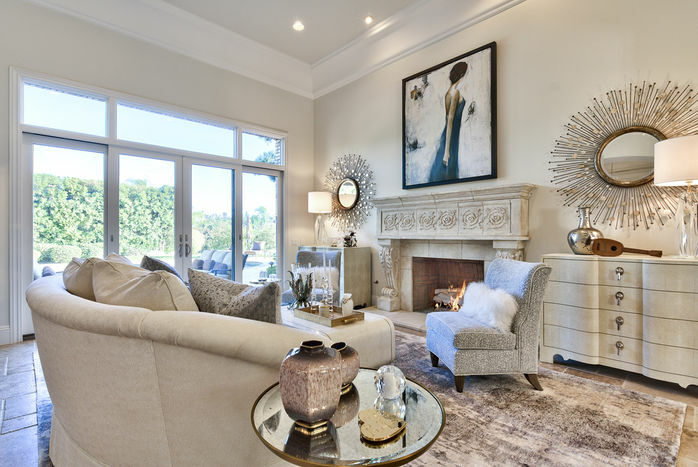 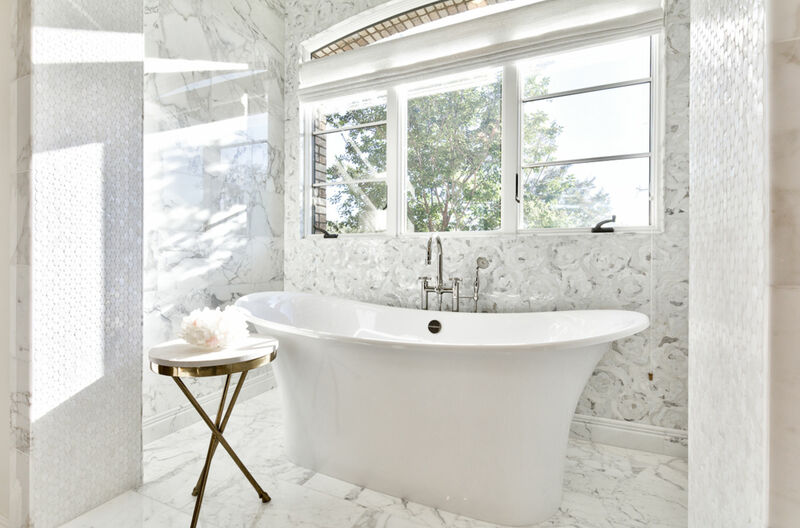 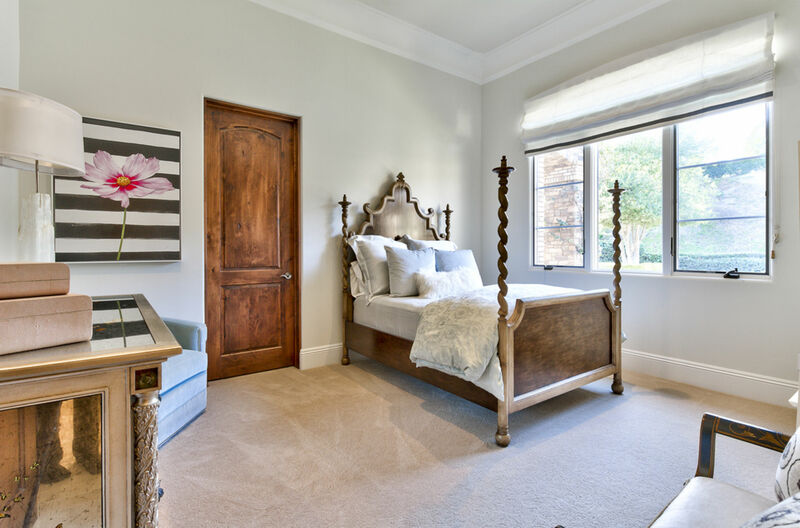 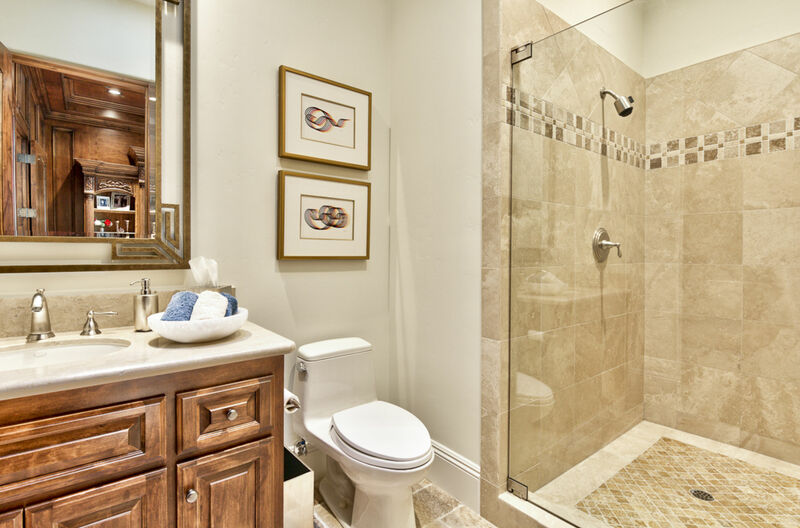 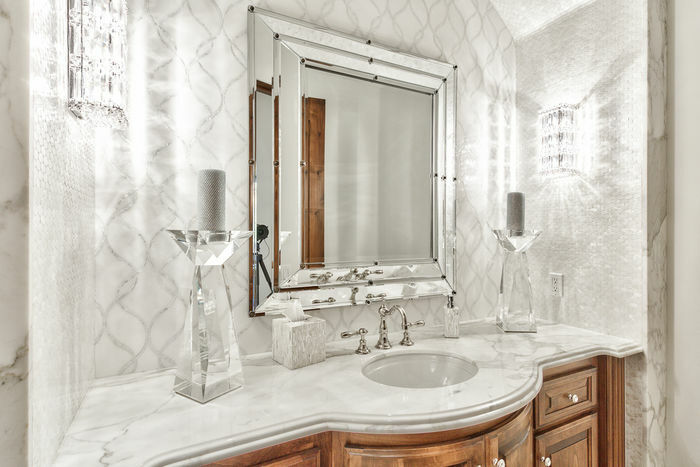 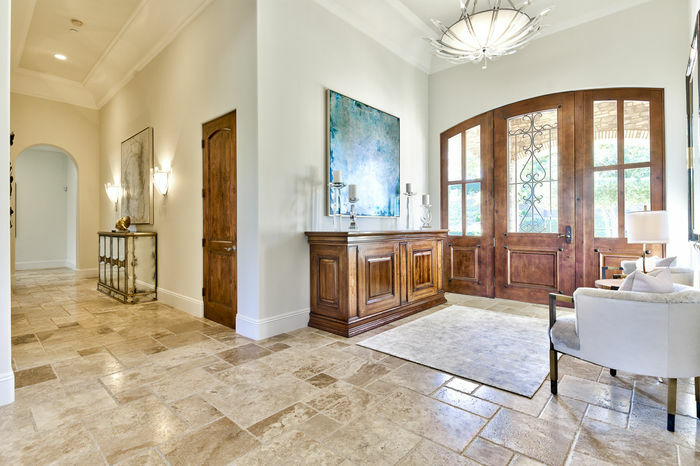 Stunning custom cabinetry, tile work, draperies, flooring and lighting throughout the home.